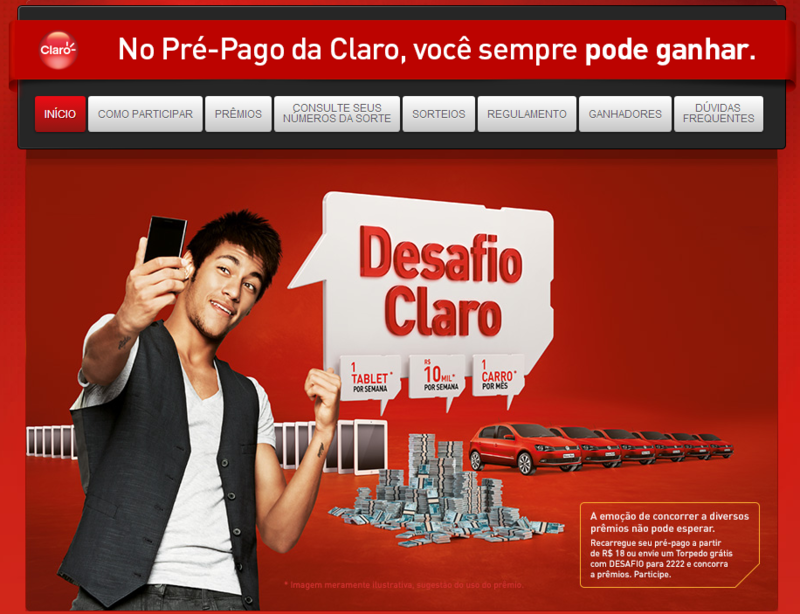 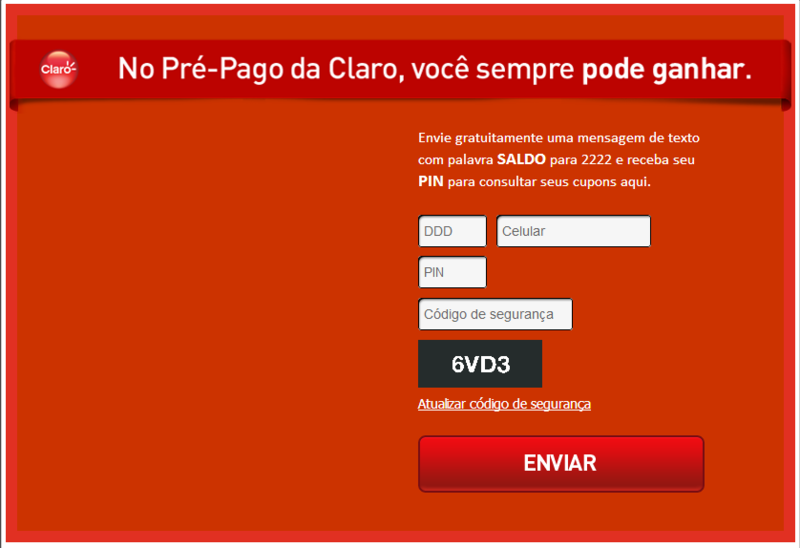 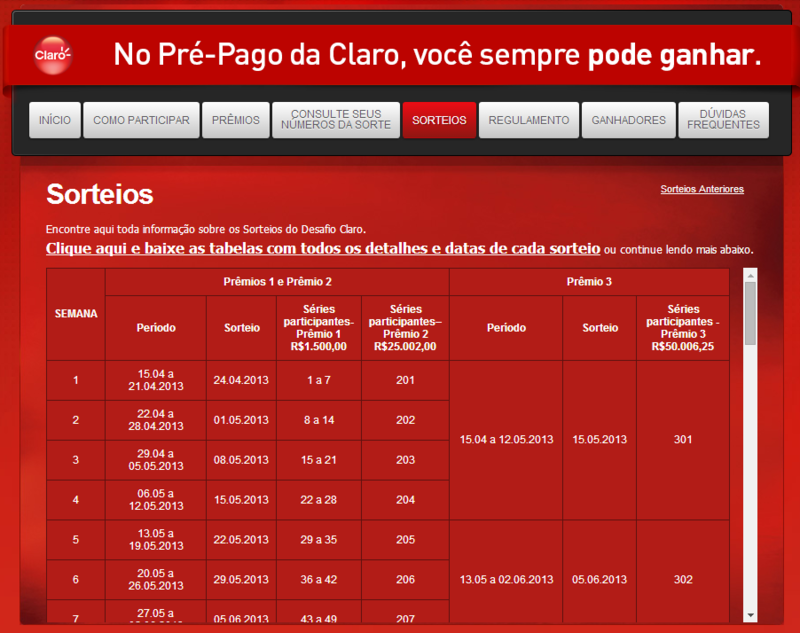 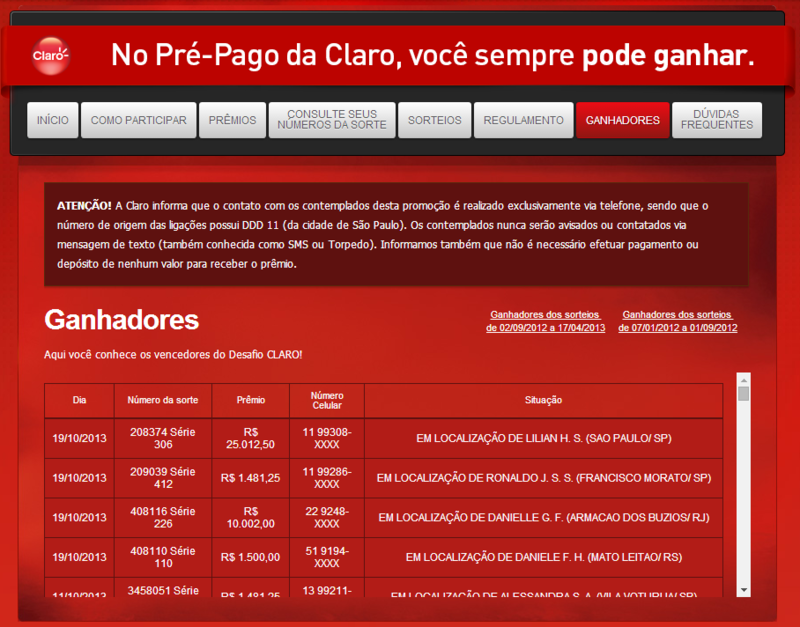 Realized for ZED worldwide as provider of the mobile operator Claro Brasil. 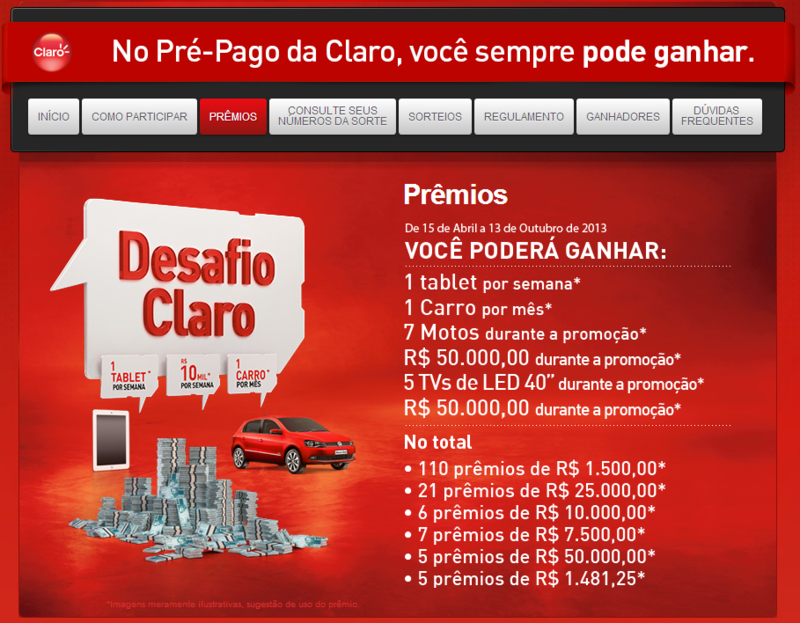 Commercial website to promote SMS contests and publish the names of the winners. 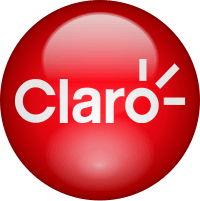 This has been my first wordpress website!